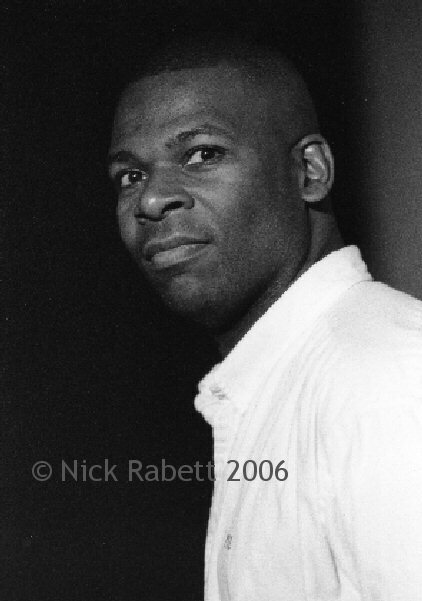 Championed by no less a figure than Julian Joseph, Basil has forged a solid reputation in British jazz as a pianist and composer. He leads a stellar quintet comprising Tony Kofi (saxophone), Fulvio Sigurta (trumpet), Larry Bartley (bass) and Winston Clifford (drums). Hard bop played with great freshness and originality - a gig not to be missed.